alaTest has collected and analyzed 8 reviews of Kobo Forma. The average rating for this product is 3.7/5, compared to an average rating of 4.4/5 for other products in the same category for all reviews. People really like the size and usability. The screen and portability also get good feedback, but some have doubts about the performance and durability. There are some mixed views about the reliability. We analyzed user and expert ratings, product age and more factors. Compared to other products in the same category the Kobo Forma is awarded an overall alaScore™ of 99/100 = Excellent quality. At $280, the Kobo Forma is on the expensive side of ebook readers. While we wish the build quality reflected its premium price point, it is still an excellent value for serious readers. Kobo's top-of-the-line ebook reader is great if you feel other options are too cramped, but it's more device than most people need. Big screen is great for large type and manga. Light for its size. Waterproof. Public library integration. Handles many file formats. Expensive. Not pocketable. Materials don't feel premium. The Kobo Forma is waterproof and insanely light, but quality control issues and a high price keep it from being a Kindle-killer. The Kobo Forma may not have a 3G option, but it does support the ePUB format and public library loans, making it a credible alternative to the Kindle Oasis. The Kobo Forma is good for its waterproof design and big screen, but it doesn't reach the heights of the Kindle Oasis. 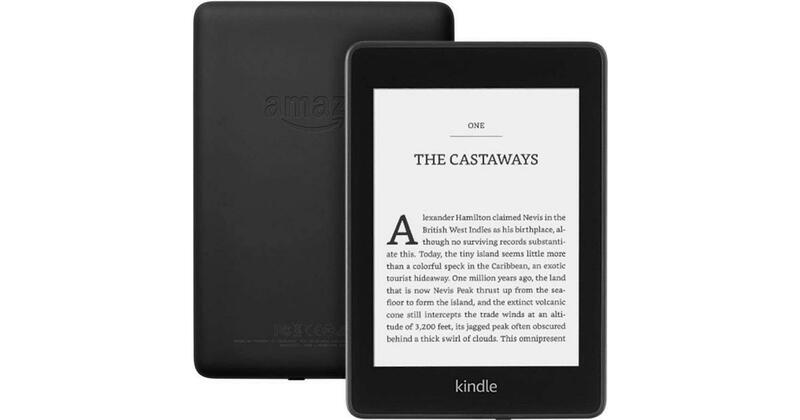 However, it's a suitable alternative if you want to avoid Amazon, or you're already embedded in the Kobo ecosystem. Kobo Forma review: Can it topple Amazon’s Kindle kingdom?